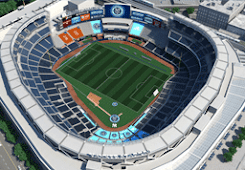 NYC is Blue: See You at the Third Rail's Halloween Party! All Hallows' Eve is approaching, and the Third Rail is ready to celebrate! 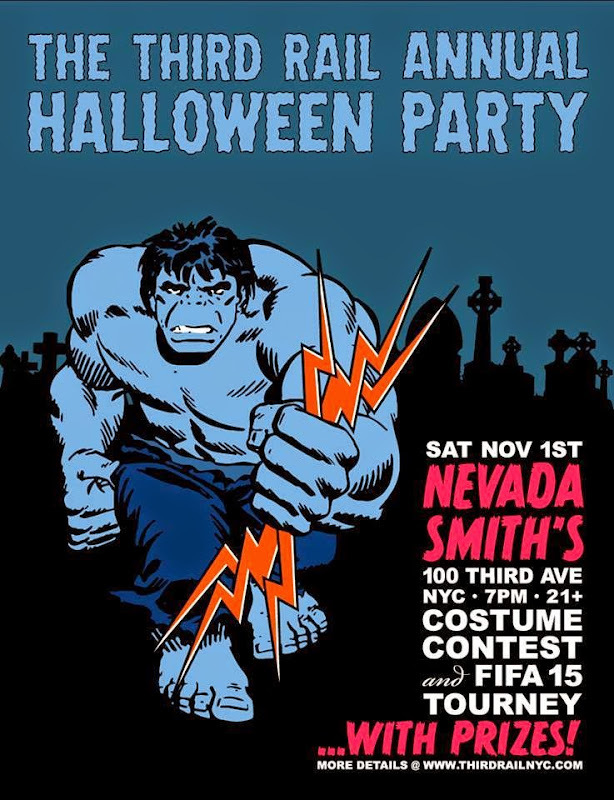 Our first annual Halloween party will be held on Saturday November 1st starting at 7:00 pm at Nevada Smiths, our home for away matches! This party is 21+, ID is required! The FIFA 15 tournament will begin at 7:00 pm. The tournament costs $10 to enter, and pre-registration information will be open shortly. First place wins a prize pack! You can find more information at our Facebook event page. I'll be there; hope to see you!